Oakland based multi-instrumentalist and producer Nate Brenner is a very talented and busy man, with his membership in Tune-Yards and other projects. Under his Naytronix moniker, Brenner released two albums, 2012’s Dirty Glow and 2015’s Mister Divine. 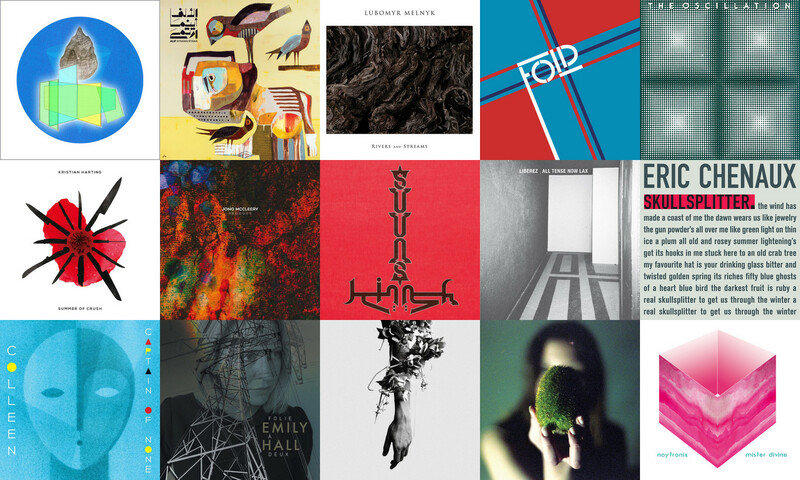 Both brilliant, both made it our Picks of the Year, so news of a new album is very welcome and highly anticipated. Naytronix’s third LP is called Air and will see release through Kieku Records. While mainly a solo endeavour, Air does feature a few special collaborative guests such as Mwahaha´s Ross Peacock, Tune-Yards’ Merrill Garbus, songwriter Madeline Kenney, percussionist Hamir Atwal and guitarist Mark Allen-Piccolo. 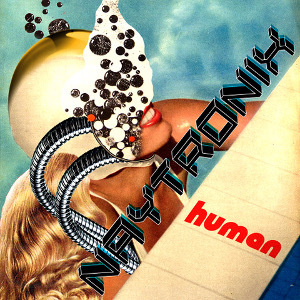 Alongside the album announcement, Naytronix has shared the first advance single, ‘Human’, which he describes as “a groovy psyche pop song that leaps between a menacing bass riff and a lush Technicolor piano section”. Take a listen now. 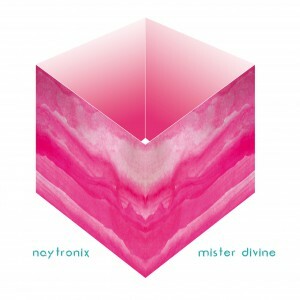 A month in from the release of Mister Divine, Naytronix has just hit European shores for a string of live dates in support of his sublime album. After shows in Germany and Holland, Nate Brenner and his trio will head to the UK next week for a handful of shows, including a date in London at The Shacklewell Arms on November 28th. With the album out and the tour ongoing, there’s good reason to celebrate and Naytronix is offering a double treat. He has unveiled a fitting video for the wonderful and nostalgic track ‘Back In Time’, as well as a remix from Money Mark of Beastie Boys fame. Watch the Jeffrey A Tang-directed video below, and straight after listen to the remix of ‘Back In Time’. Mister Divine is out now via City Slang. In support of their upcoming record, Naytronix will be embarking on a European tour this Autumn, including a show in London at The Shacklewell Arms on November 28th. The band will also perform a handful of shows in the US in October. 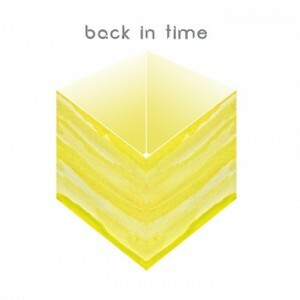 Now listen to ‘Back In Time’ and watch out for the release of Mister Divine on October 16th via City Slang. Naytronix is all set to release his somophore album, Mister Divine, this October. The Oakland based multi-instrumentalist and producer has already enticed us last month with the album’s title track. 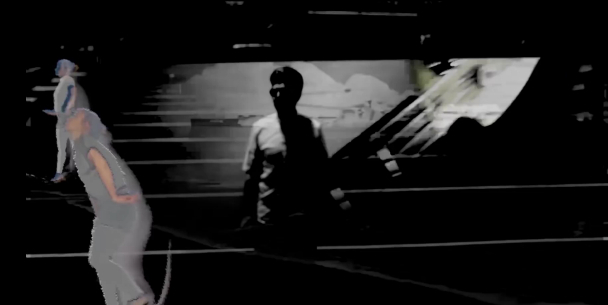 Now he’s offering a video for it too, directed by visual artist SNEAL. Here it is. Mister Divine is out on October 16th via City Slang. We have been waiting for a new album from Naytronix since the Oakland based multi-instrumentalist and producer released his 2012 debut Dirty Glow, which was a Pick of the year then and remains a favourite. News of Naytronix’s much anticipated follow-up have finally emerged. Mister Divine will see the light of day on October 16th via City Slang. Crafted mostly on the road whilst also rocking the bass with tUnE-yArDs, as the press release explains, Mister Divine “sees him turning from the disjointedly funky party dance anthems of his debut Dirty Glow to a surrealist stream of consciousness poignancy.” The album is described as “the feeling of déjà vu between delirious post-show fevers and the road-torn sleep through the night on the way to the next city, driving the circumference of the Earth in nine weeks, dreams of Pangaea, of forever ago and infinity from now.”. Nate Brenner, the project’s mastermind, recorded the album with the help of guitarist Mark Allen-Piccolo and percussionist Robert Lopez. Mister Divine also features contributions from fellow Beep! member Michael Coleman and fellow Oberlin Conservatory members Matt Nelson and Noah Bernstein. It seems like a long wait till October but we can already hear a taste of what Naytronix will be throwing at us with the wondrous title track now available to stream. Listen to ‘Mister Divine’ below.